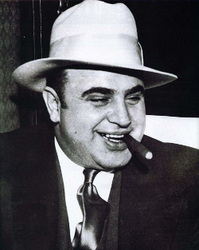 - Stock Market trading was getting "Hot"
The 1920's all the way up to the stock market crash was a true consumer society. There were many advancements in things such as transportation and communication. 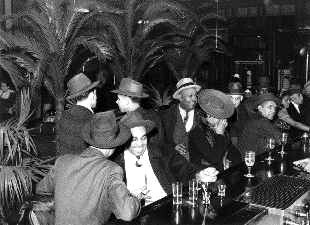 Prohibition was introduced. Stock Market trading became very popular. New forms of entertainment were created such as radio shows, Movie halls, and many new sports. New music. Massive steps forward for women's rights. Being given more freedom, and the ability to vote. Woman called flappers listing to jazz music and dancing the Charleston.